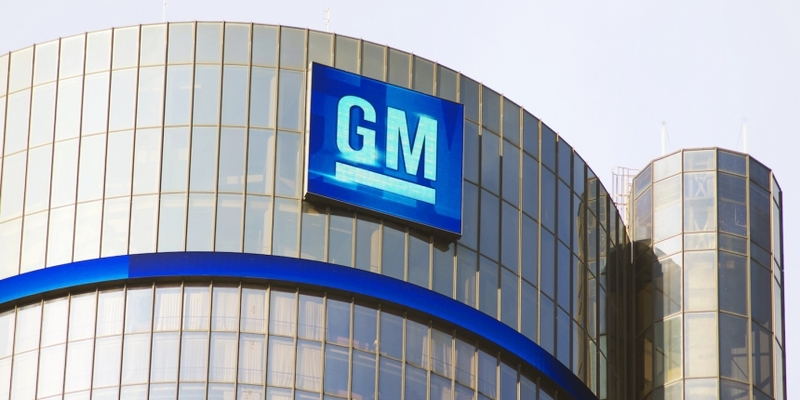 General Motors (GM) may be eyeing a blockchain platform to manage data from future fleets of automated cars. A patent application published Thursday by the U.S. Patent and Trademark Office details a process by which self-driving cars would be able to store all their data on a distributed ledger. The document, produced by GM Global Technology Operations LLC, further notes that any data stored could be easily shared among the blockchain’s users.